Wonderfully well kept 1st floor 2 bedroom condo. Cozy up to the wood burning fireplace during those cold winter months. 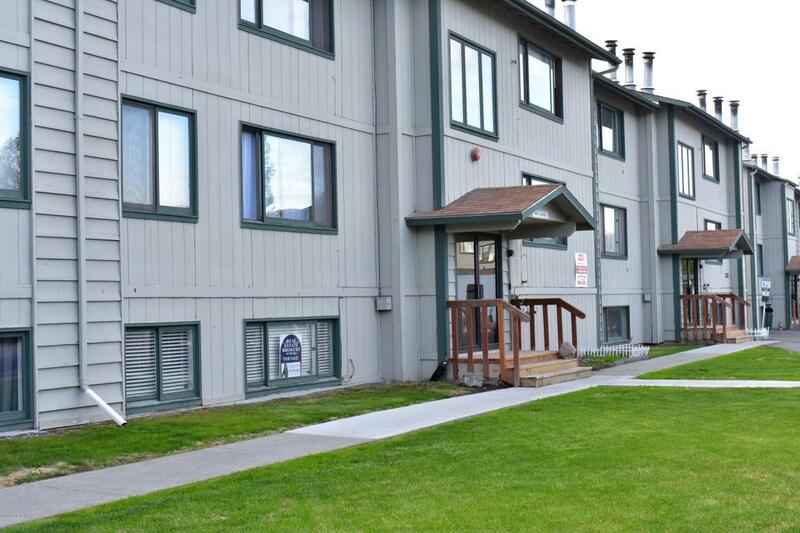 Conveniently located near JBER, shopping, schools and ball park. New Flooring throughout, new kitchen cabinets & fully remodeled bathroom. Dues include heat! Don't miss out, schedule your showing today!